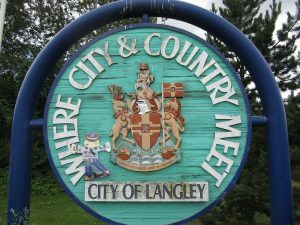 We provide regular and emergency locksmith services in the Langley District and the Lower Mainland BC area, and have tons of industry experience serving our customers. We offer a 24 hour mobile locksmith mobile service, so you can call us at anytime. Take a look at our services below to see if we can give you a hand! We can pretty much guarantee that you won’t need another locksmith! Almost everyone tends to lock their keys in their car every now and then, so it might be good to jot down our number in case of an emergency. We provide so many different services that we’re the only locksmith company you’ll ever need. Aside from our longstanding experience in the industry, we had developed a reputation in the community for being reliable, professional and friendly. If you’ve been putting off getting your locks repaired or serviced, call us now for a free estimate of charges. Mr. Prolock Inc. was voted the “Best Locksmith in Vancouver” by Vancouver Magazine in 2010. We are a family owned and operated business. 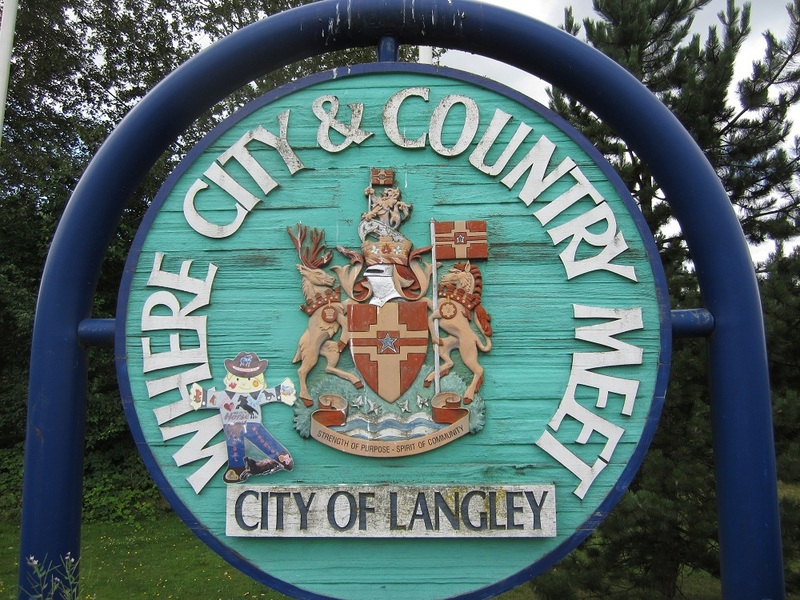 No other Langley District locksmith will work as hard to guarantee your satisfaction. Sturdy and trustworthy locks are sometimes a first defense against the threat of crime. Instead of waiting for an incident to happen, prepare ahead of time by making sure that all your locks work properly. 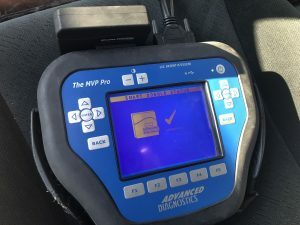 We can work with just about any sort of vehicle and any sort of lock, so give us a call to let us know the details, and we’ll send out a service representative. There is a chance that our services will be FREE of charge, as many of our clients do not realize that a locksmith is covered for up to $100 in their insurance plan. Check with your insurance company now to see if you apply. We’ll provide you with the waiver to make the process as easy as possible.